The only thing constant about film is that it is always changing. These innovative films and daring filmmakers continually push the boundaries of storytelling through technology and technique. 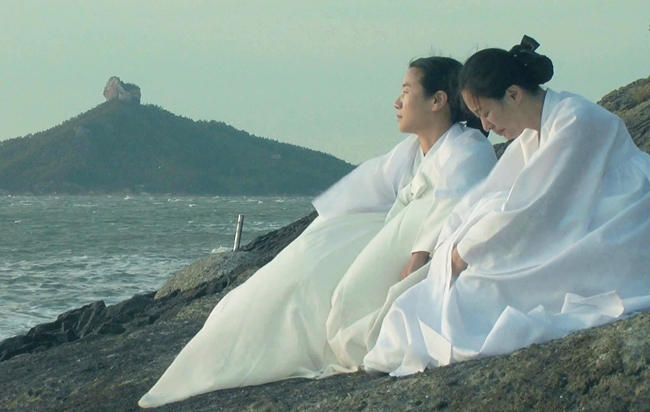 Shifting narratives collide in Kim Kyung-mook’s Stateless Things (Nov 7), while music, song and dance come together in Centrepiece Presentation Prison Dancer (Nov 9). 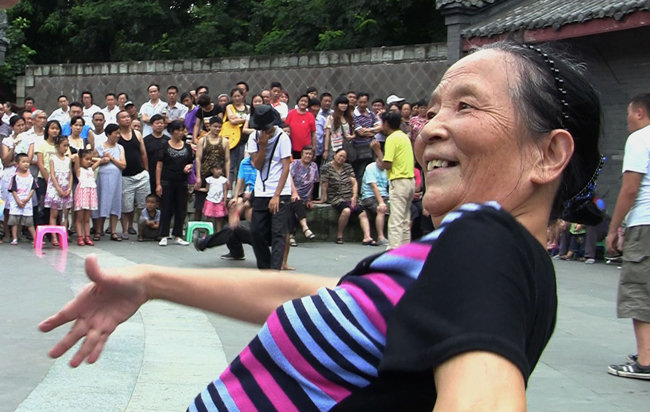 Get immersed in a world of leisure through the gliding camera of Libbie Cohn and JP Sniadecki’s People’s Park (Nov 9), or mesmerizied by Park Hong-min’s spiritual 3D film A Fish (Nov 10). A North Korean migrant worker and young gay man are trapped by their social status, both physically and psychologically in the heartless megacity of Seoul in this dark and dreamy film by internationally acclaimed indie director Kim Kyung-mook. Inspired by the real-life dancing rehabilitation program that went viral on YouTube, Prison Dancer tells the personal, poignant, and hilarious stories of 6 Filipino prison dancers whose group dancing turned a maximum-security prison into a world stage. A professor traces rumours revealing his wife has become a possessed shaman in this mesmerizing exploration of the spirit world. A Fish is Reel Asian’s first 3D film presentation.